The Government grabbed newspaper headlines earlier this week when it announced that it planned to ban the sale of conventional petrol- and diesel-engined cars from 2040. But, what do this mean for car owners now and the car buyers of the future? The announcement came as part of ‘The UK Plan for Tackling Roadside Nitrogen Dioxide Concentrations’, a report produced by Defra (the Department for Environment, Food and Rural Affairs) and the Department for Transport. The headline was that they will ban the sale of all new ‘conventional’ petrol and diesel cars and vans (excluding hybrids) by 2040. However, the report also included plenty of other measures, such as asking local councils to come up with plans to improve air quality in their areas and promising an extra £255 million to help them put those plans into action. As the name of the report implies, this is all being done to improve the quality of the air we breathe. In particular, the government is focusing on reducing emissions of Nitrogen Dioxide (NO2). Although NO2 emissions have fallen in recent years, 81 major roads are due to breach legal pollution limits, and the government says that air pollution continues to have an unnecessary and avoidable impact on people’s health. In addition to this report, there will be a comprehensive ‘Clean Air Strategy’ published by the Government next year, which will look at other sources of air pollution. Can I still use a petrol or diesel car after 2040? Quite simply, yes. What the government is banning is the sale of new petrol and diesel cars, so if you have a conventional petrol or diesel car that was bought before this deadline, you can still use it. Mind you, it’s worth remembering that the motor industry and cars in general are already moving away from petrol and diesel engines. All the announcement does is to give a ‘deadline’ for the changes to take place. Even now, you can go and buy hybrids, electric and even hydrogen-powered cars, and the car makers are investing heavily in these technologies. So, we can expect more and more such cars to be on sale in the near future, and in the future, the improving technology and increased availability should also address the main issues with such cars: their high prices and (in the case of electric cars) the limited distance they can go on a full charge. 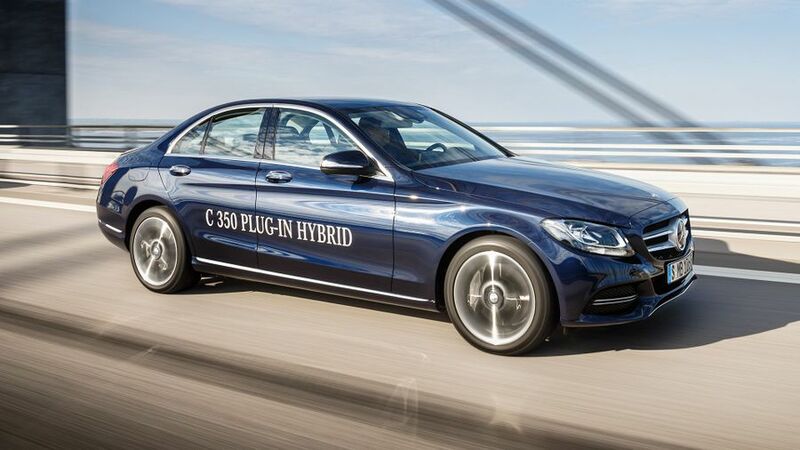 However, it’s also worth noting that hybrid vehicles (which combine a conventional engine with an electric motor) can still be sold after 2040, so this ban won’t mean that we’ll have seen the last of petrol- or diesel-engined models in showrooms. 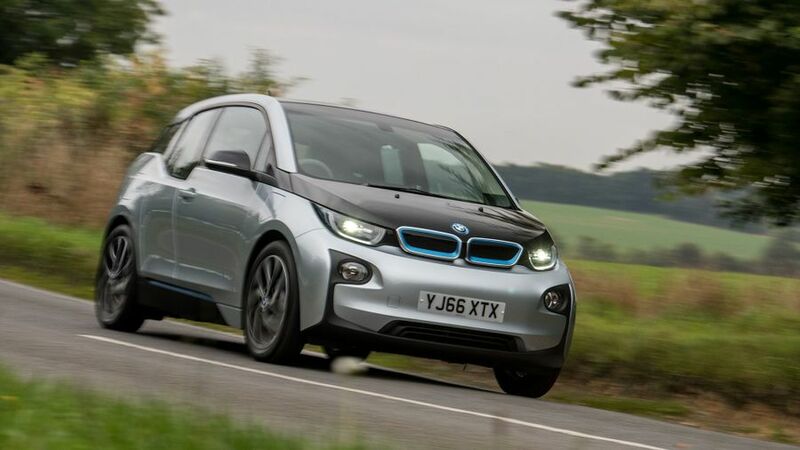 Will there be a scrappage scheme? So far, and despite considerable speculation, no scrappage scheme (where the government provides financial incentives for owners of more polluting cars to trade them in for cleaner new cars) has been announced. All the government has said is that it will consult on a scrappage scheme later this year, and we expect to hear more in the Autumn Statement. However, if such a scheme is given the go-ahead, we expect it to target the oldest and most polluting cars on the road; or, if there is a series of incentives, we would expect the biggest incentives will be given to the owners of the oldest, most polluting cars. Also involved in the consultation will be retrofitting (fitting devices to existing vehicles to limit their emissions), subsidised car club memberships, and exemptions from any vehicle restrictions. Although the onus is on local councils to come up with solutions, because the government thinks that local knowledge will be crucial in addressing the issues, there are some suggestions in the report. These include changing road layouts, and removing traffic lights and speed humps (to reduce congestion), or upgrading bus fleets. The government accepts that some councils may consider charging owners of the most polluting cars to drive in particular places or at certain times of the day. However, it says that the authorities should ‘exhaust other options before opting to impose charging’, and adds that all plans must be approved by the government before they are put into action. The councils have eight months to produce their initial plans, and final plans must be produced by the end of 2018. First of all, don’t panic. This ban doesn’t come into place for 23 years, and based on today’s typical average ownership cycle of people changing their car every three years, owners could well have another six cars before then. Also, despite the headlines, there is not much detail in the report. So, for example, although the government has said that part of the funding for these plans will come from ‘changes to the tax treatment for new diesel vehicles’, they won’t announce those changes until later in the year. In the meantime, the current VED (road tax) system still incentivises low-CO2 cars, which means diesel cars can look very attractive. Should I buy a diesel car now? It seems natural that buyers will be cautious about buying diesel cars, and it will stay that way until the government announces more details about how it will treat diesels in the future. Certainly, if you’re considering a brand new car, we think that, as long as it meets the latest Euro6 emissions standards, there should be no problem. And, if you’re looking at older cars, buying one can still make sense. They still return pretty decent fuel economy, while the low CO2 emissions continue to bring benefits in terms of road tax and, in some places, parking charges. 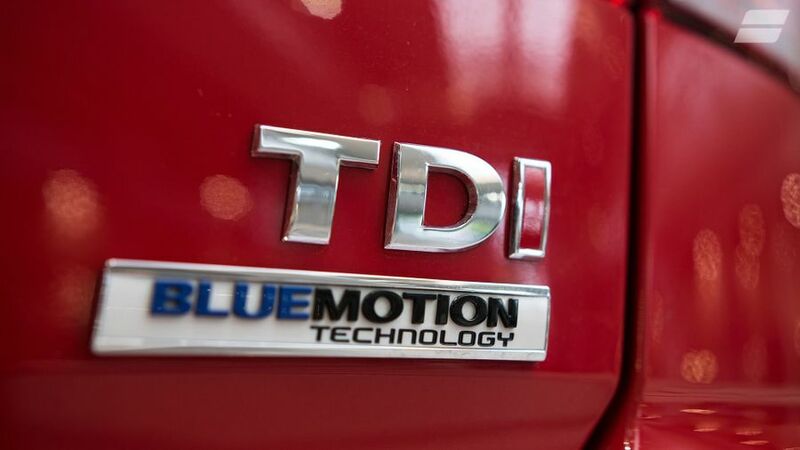 Will the values of used diesel cars plummet? This is very hard to predict accurately at the moment, as the government is yet to announce changes to the way it taxes diesel cars. If it introduces punitive taxes on older or more polluting cars, then their values will almost certainly drop; but, we expect that cars that meet the Euro6 standards won’t suffer. It’s also worth noting that, despite all the negative press about diesel cars over the last few months, prices are absolutely not plummeting. In fact, they’re rising, albeit not as fast as for the overall market. Pricing data from Auto Trader’s marketplace has shown that, although average used car prices are up on last year – 9.1% higher in June 2017 compared to 2016 – the month-on-month increase for diesel used cars is slowing, and has been since November 2016. I have an old diesel-engined car. Should I sell it? Again, without knowing how the government will treat diesel cars, and whether a scrappage scheme will be introduced, this is a very difficult question to answer. Our expectation is that the cars most likely to be affected by increased levels of taxation will be the oldest models; and, as they are old, their values will be low anyway, so their value won’t drop significantly. That said, they could be the ones to benefit from a scrappage scheme, so it’s perhaps worth hanging on. However, if you do want to sell your car, there’s no better place than Auto Trader, and you can put your car on sale in three easy steps. Simply click on this link to put your car on sale; and, if you just want to find out how much your car is worth, simply click on this link. Our valuations are updated all the time in line with the way the market is changing, so you can constantly keep an eye on how the value is changing. 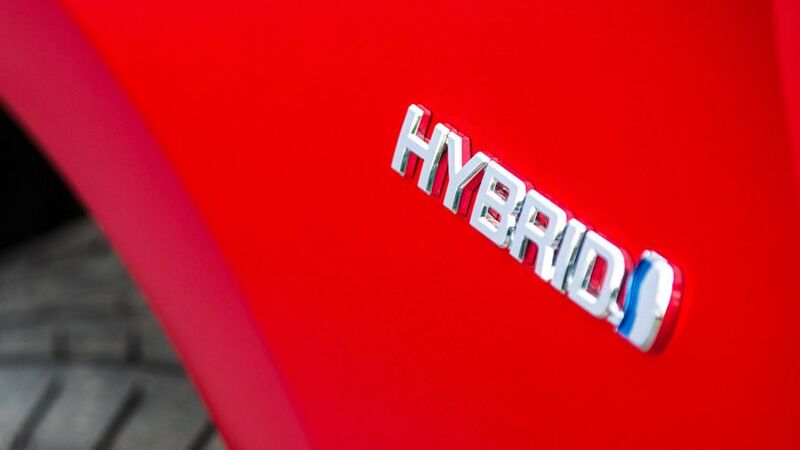 Should I consider a hybrid or electric vehicle now? Absolutely, yes. 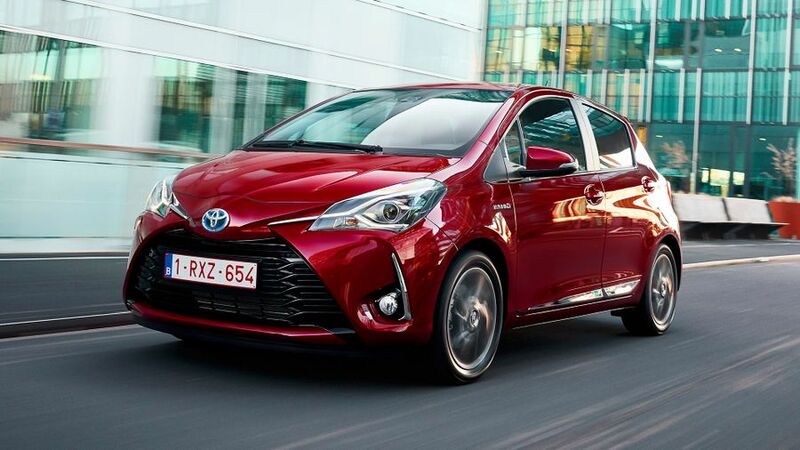 A hybrid or electric vehicle could already suit many people’s lifestyle perfectly, but it’s important to weigh up the pros and cons. In both cases, the big advantages are their lower running costs, both through better fuel economy (meaning lower fuel bills) and lower levels of taxation, thanks to their lower CO2 emissions. Electric cars also have the added attraction of their near-silent running and easy performance. However, the big problem with today’s electric cars is the limited distance they can go on a full charge, Even the best can do no more than a couple of hundred miles, and most won’t manage even half that in everyday use – which won’t be enough for some people. There are also a limited number of public charging points, and charging an electric car takes much longer than it takes to fill the fuel tank on a more conventional car. For most people, though, the big stumbling block will be how much these cars cost – noticeably more than the equivalent car with a conventional petrol or diesel engine.